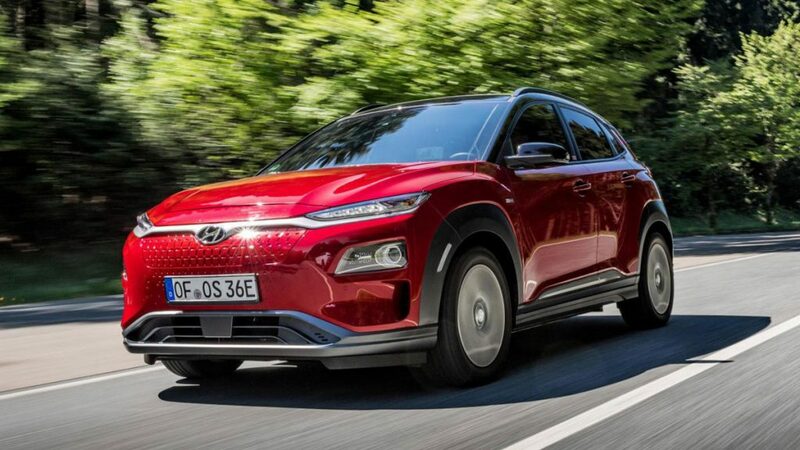 The 2019 Hyundai Kona and Kona Electric CUV models were together named a top-three finalist for the 2019 North American Utility Vehicle of the Year by the North American Car, Utility and Truck of the Year automotive media jury. This is the first time that a Hyundai model has been nominated to the finalist round of the Utility Vehicle of the Year category. The final winner of the category will be announced at the North American International Auto Show in Detroit this January. The North American Utility Vehicle of the Year jury is made up of an independent panel of journalists and analysts based in the United States and Canada. Since 1994, the organization has recognized top cars, trucks, and utility vehicles. This year’s jury of 54 media outlets includes legacy newspapers, magazine experts, broadcast veterans, digital columnists and freelance media. Both the Kona and Kona Electric are built on all-new CUV platforms, offering versatility to consumers with active lifestyles of all kinds. Kona was developed with a focus on enhanced driving dynamics and responsive performance for a variety of urban and multi-surface driving conditions. Kona Electric’s estimated range is an impressive 258 miles and offers standard fast-charging capability. The Kona Electric platform has been developed to give customers CUV-like ground clearance and an elevated, command seating position to provide better visibility and comfort on long journeys, as well as easy ingress and egress.